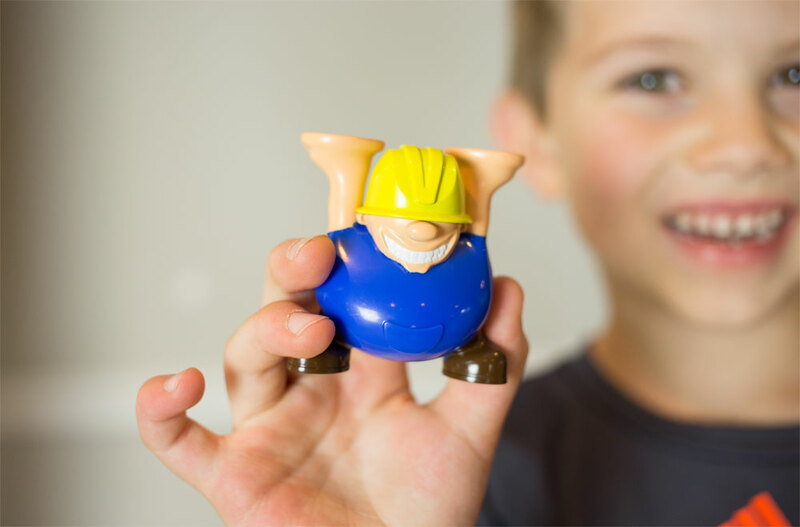 The big boss is looking for the best builders in town. Step in line and see if you've got what it takes. 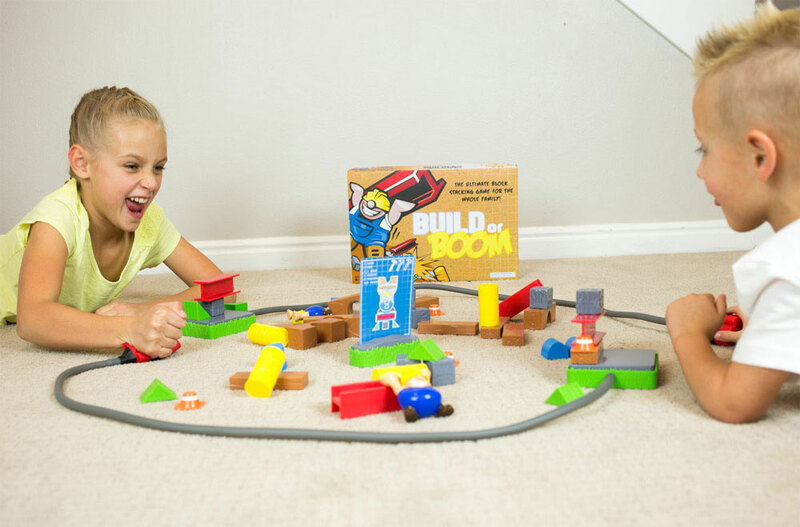 Build or Boom is the ultimate block stacking game for the whole family! Race to see who is the quickest builder! Or just have fun building and BOOMING! 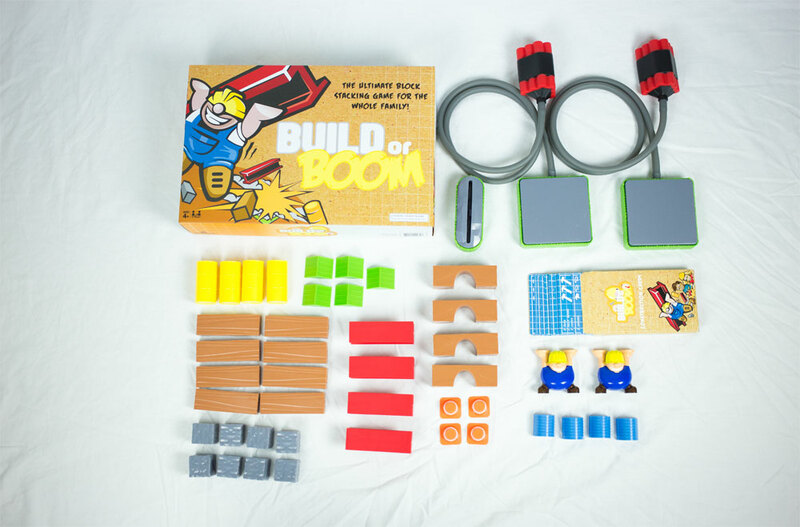 SETUP: Build or Boom is a fast-paced 2 player game that will test speed, shape recognition, and your wits like no other game in the world. Let’s Build or Boom! 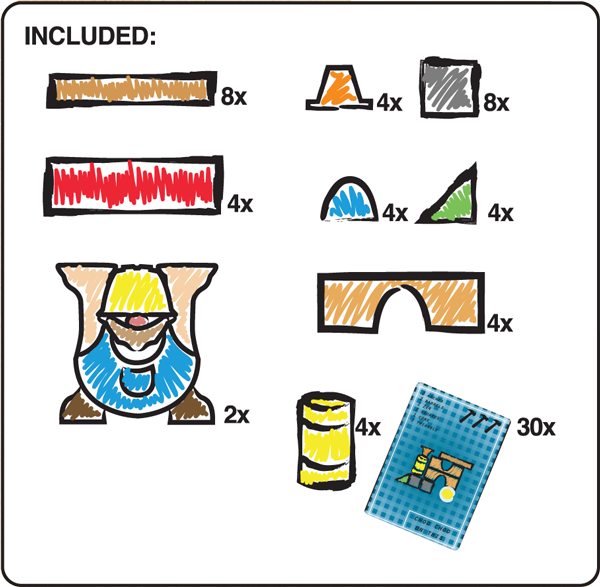 GETTING STARTED: Draw a construction card (3 levels of difficulty) and place it on the card holder in between the 2 players. Now, READY, SET, BUILD! Hurry before your tower falls! 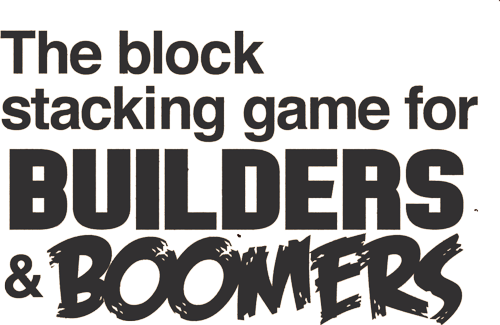 HOW TO PLAY: Race to be the first to stack your blocks to look just like the construction card. When you finish yell BOOM! & hit the dynamite blast pad sending the other players tower into the air! WHO CAN PLAY: Build or Boom was designed specifically for kids ages 4+ and is an excellent learning tool for shapes, building, & following instructions all while having a BLAST! WHAT’S INCLUDED: 40 various blocks, 2 Construction Workers, 2 Boomers/Platforms, 30 Construction Cards with 3 levels of difficulty, & hours of fun excitement. Takes the Board Out of Board game! 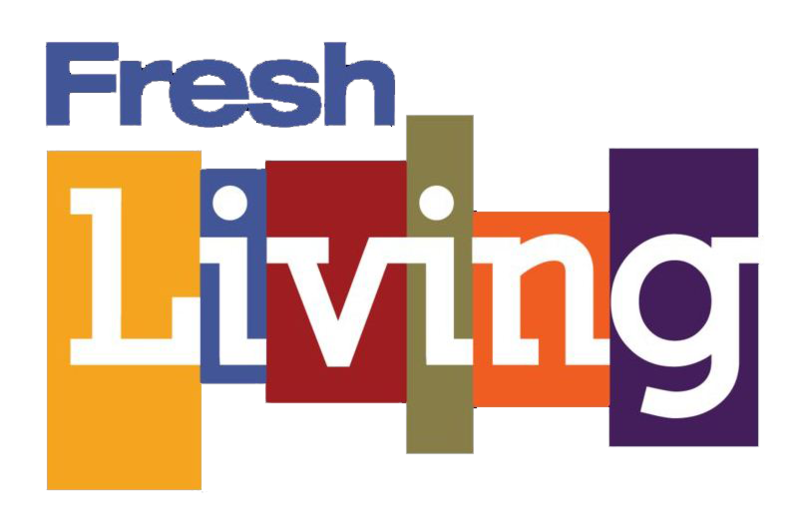 "This game is amazing... my kids will not stop playing!" 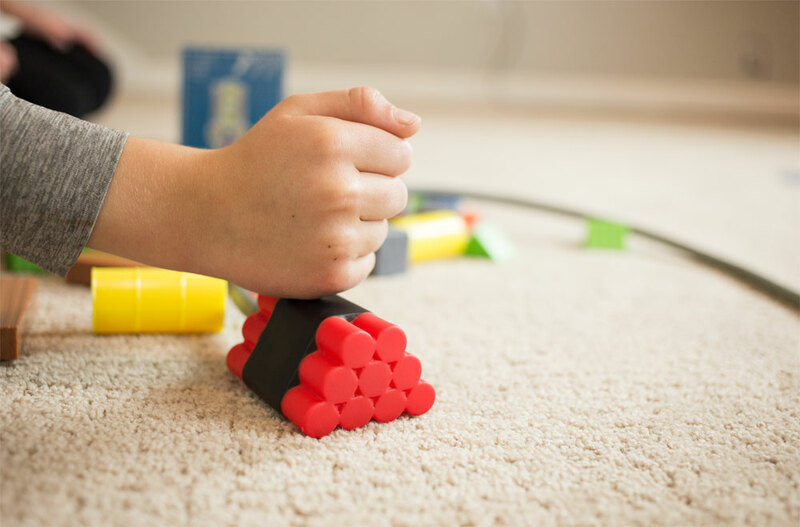 Add some positive stress to playtime ! "...It's so satisfying to destroy your opponent's structure!" 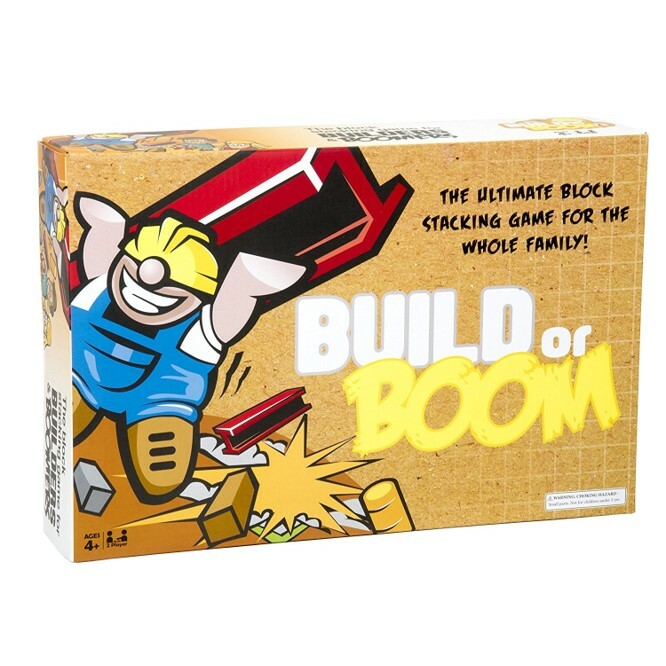 "Such a great, interactive game for our family"
Check out who is talking about Build or Boom! Build or Boom is designed and manufactured by Proto.Toys, Inc. and sold exclusively on Amazon by DreamMetric.